Excellent location on Rt 25 for a business - residential home with a business - duplex - and many other options due to this prime location in a Commercial Zone B District! This lot has been completely surveyed and engineered. Soils and perk testing has been done. A proposed area for the leach field and well radius are shown on the plan. The driveway permit has been approved. This lot has a shared paved driveway as indicated on the plan. Great western views across Rt 25 to the Sandwich mountain range. Other lots are available to possibly enlarge the overall site. (A new deed will be done for ownership transfer). 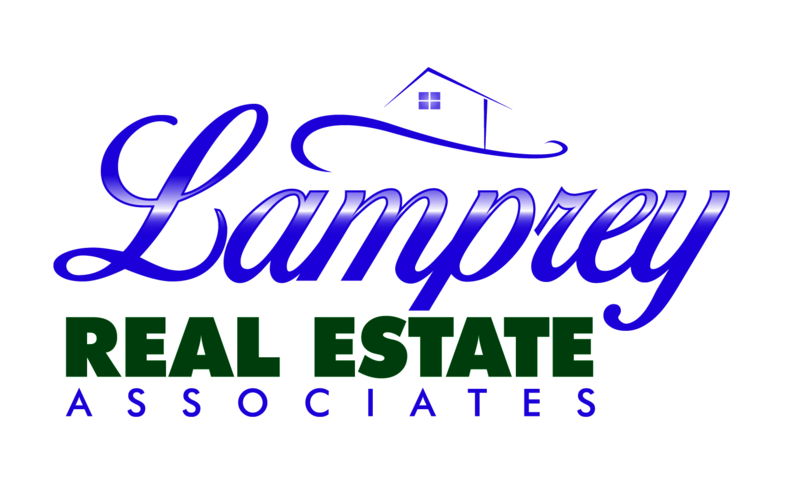 This is the time to establish your home and/or business in the Lakes Region of New Hampshire. Moultonborough residents enjoy access to Lake Winnipesaukee at the nearby town resident beaches and boat launches. Golf, tennis, skiing, snowmobiling, hiking - all nearby. The low tax rate ($8.22/1,000 of assessed value) and high quality of life makes Moultonborough a wonderful destination! One more thing - this price is LESS than assessed value! Better hurry!